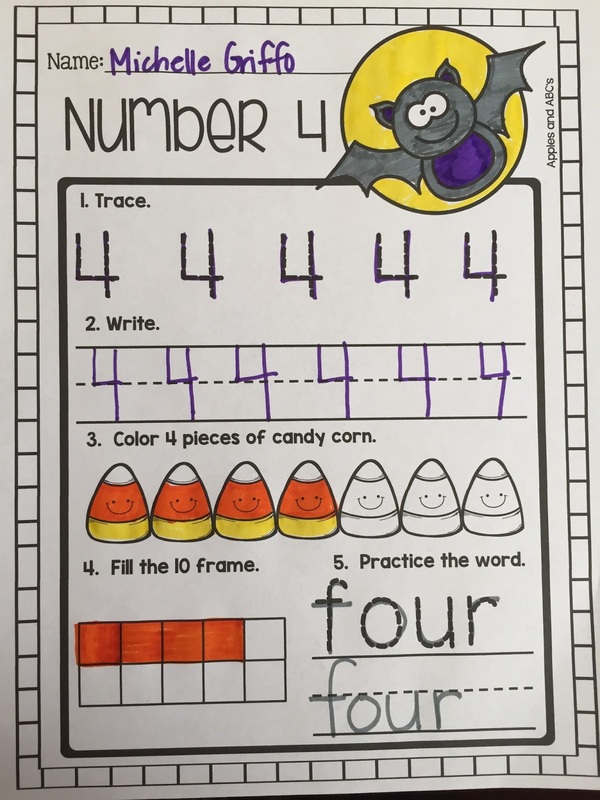 I LOVE using holiday practice pages to keep the kids engaged with learning. I think most students get really excited about Halloween and start planning their costume maybe a month or two in advance. 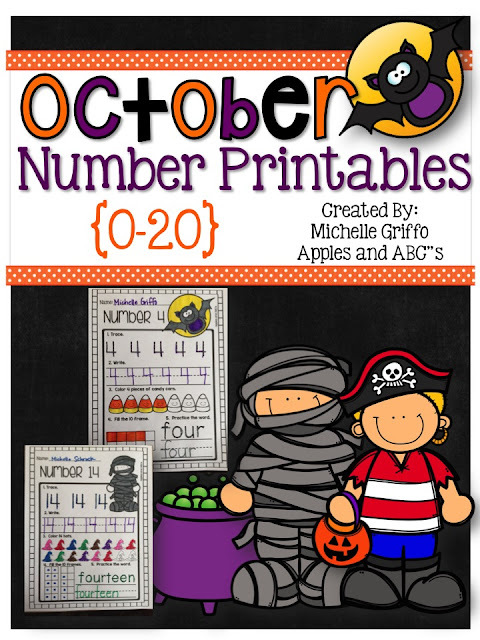 My students are going to be SO excited to practice their numbers using these Halloween math worksheets! 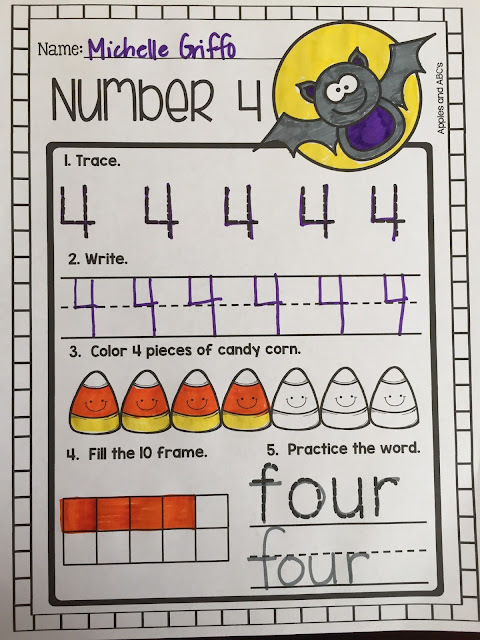 Each pages focuses on a different number. 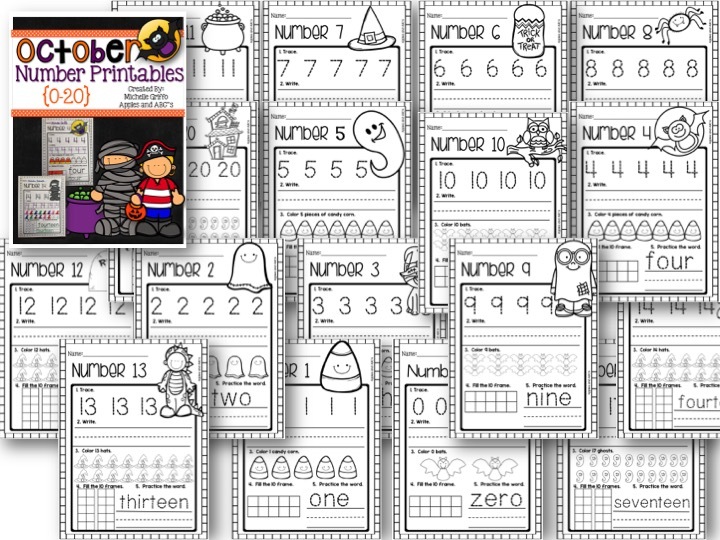 I am going to go through the first 10 numbers with the whole class, and use them during math intervention for the students that are having trouble forming their numbers and counting. Take a look at the whole set! Grab them HERE in my TpT Store!